What superficially look like purely institutional battles on Beacon Hill threaten the new Governor’s game plan. 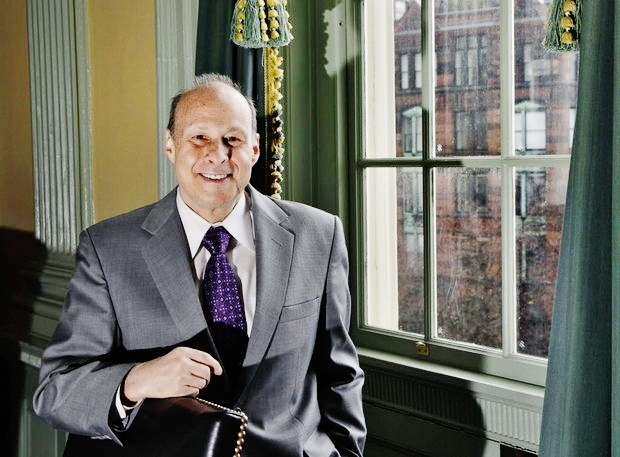 Already we are seeing how the new State Senate President, Stan Rosenberg, in his move to break the Senate free of control by the Speaker of the House, is blocking a Governor Baker reform : his state employee early retirement initiative. A few days ago a group of eight Senators expressed dislike for Baker’s early retirement initiative, which the House approved unanimously. Though Rosenberg was not one of the eight Senators objecting, I find it hard to believe that their move didn’t have his encouragement. Keep in mind that Rosenberg hasn’t only an institutional objective. He’s a committed progressive at war with a doggedly non-progressive Speaker. That, dear readers, is the real objective that Rosenberg seeks. Breaking the Senate free of control by the House wouldn’t matter much if there were not a policy purpose. The previous Senate President, Theresa Murray, had no problem with having the House Speaker drive the legislative car. But Murray more or less shared Speaker DeLeo’s views. Rosenberg does not. None of this would matter greatly to the voters, were it not that the Governor’s agenda can be broken by it. Baker was elected as a Mr. Fix-It. 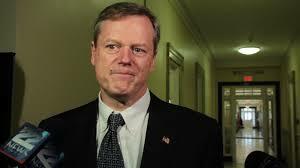 Baker would reform state administration — and could actually do it, because he and the Speaker generally agreed on what was needed. This was not just eyewash. Early on, Baker and DeLeo did reach agreement on budget matters and a no-tax agenda; and as the common wisdom has been — correctly — that if the Governor and Speaker agree, things get done, the outlook for Baker’s more ambitious reforms looked bright. Now those prospects don’t look bright at all. Reforms now need three to agree : Baker, DeLeo, and Rosenberg. But there seem few reforms on which Rosneberg is likely to agree with Baker and DeLeo. Example : reforming the MBTA. Baker wants reform before revenue. DeLeo may well agree. Rosenberg, however, answers to constituencies that want the MBTA to have substantial new revenue right away. That means new taxes, which DeLeo opposes, Baker too. Agreement on other reforms looks even less likely. The MBTA, at least, has few friends; the public demands change. But what of DCF, the Opioid addiction crisis, highway and bridge repair, early education ? All will require new revenue that Rosenberg likely wants, while DeLeo and Baker do not. And what of the charter school cap ? Most voters want the cap lifted, and so do Baker and DeLeo. Rosenberg’s Senate, however, seems likely to oppose it. Rosenberg’s rush to opposition may fail. Right now, the legislative rules dictate that when the House and Senate disagree, they meet in joint conference, where the House’s 160 easily outvote the 40 Senators. Rosenberg seeks to change this : to create joint conferences in which each body is equally represented. Rosenberg’s quest sounds very reasonable, even civic minded : but if he gets his way, out the window go the reforms that Governor Baker wants and upon which a successful term in office depend. That would be a shame. Baker’s reforms have very widespread, majority support throughout the state. Yet there are interests who want his reforms to fail, indeed want him to fail and be defeated in 2018. Baker can probably only risk defeat in 2018 if an opponent can say that Mr Fix it couldn’t fix it. Senator Rosenberg’s moves — self seeking even if shrewd — are crafting that argument a path.